2013 was such a great year for the Geek Alabama blog. 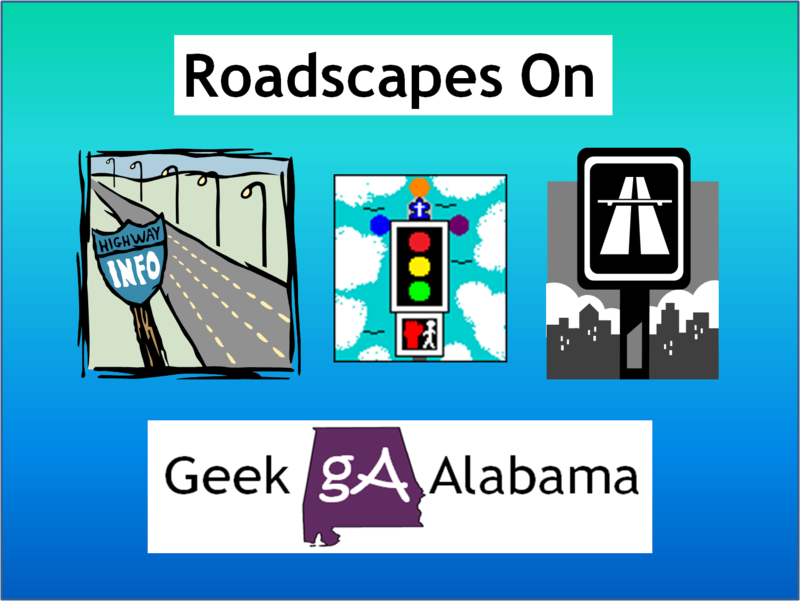 Now, I wanted to talk about some of the new features that I want to start doing on Geek Alabama in 2014 to grow even further! 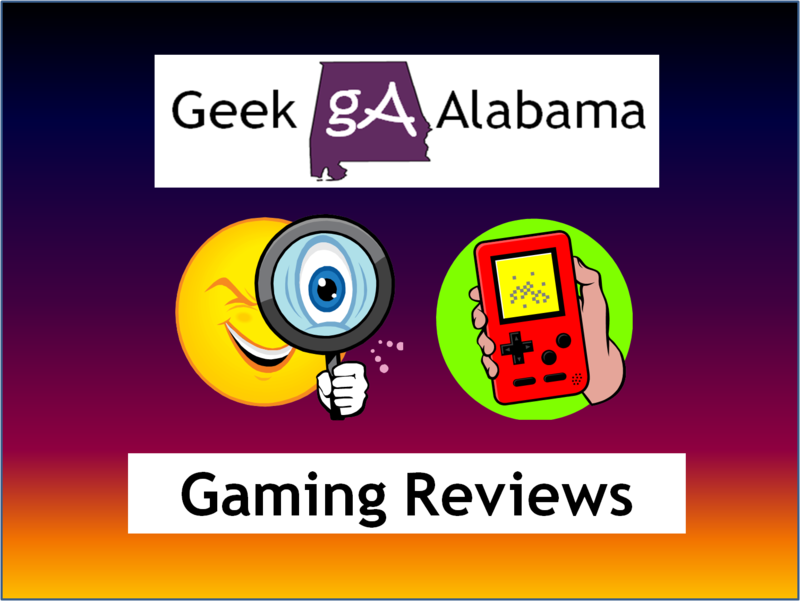 Geek Alabama has grown since starting in April 2012 and I believe we are one of the fastest growing blogs out there. All while one person writes and covers all events! I am a person who not take “NO” for an answer. 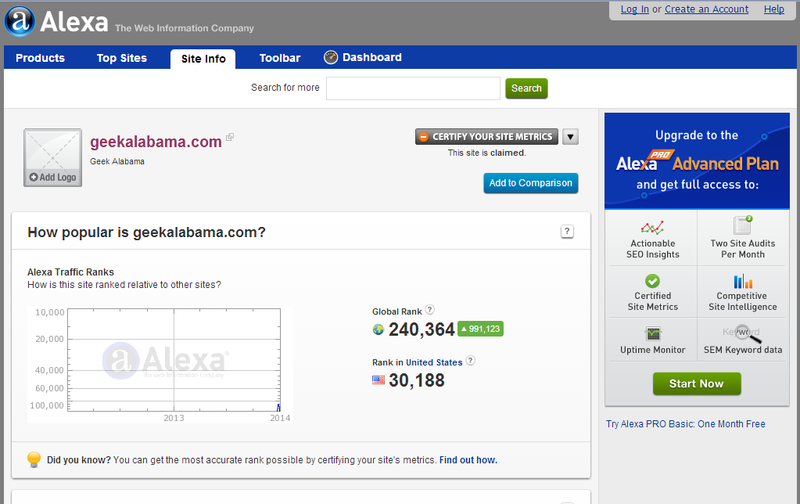 Here is our updated Alexa rankings, Geek Alabama is one of the top 250,000 websites in the world! 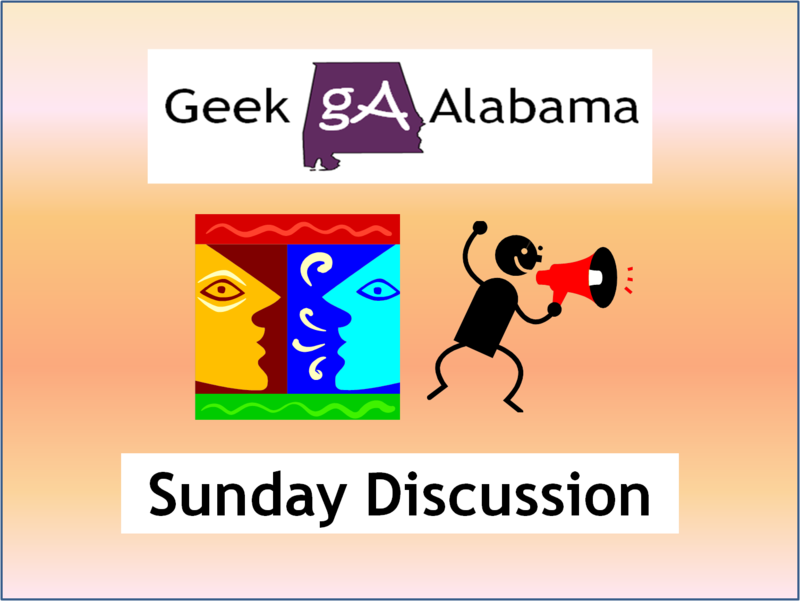 So, let’s first talk about some of the things that I want to expand that are already featured on Geek Alabama! First, I want to expand our weekend events. And also expand event coverage during the week as well! 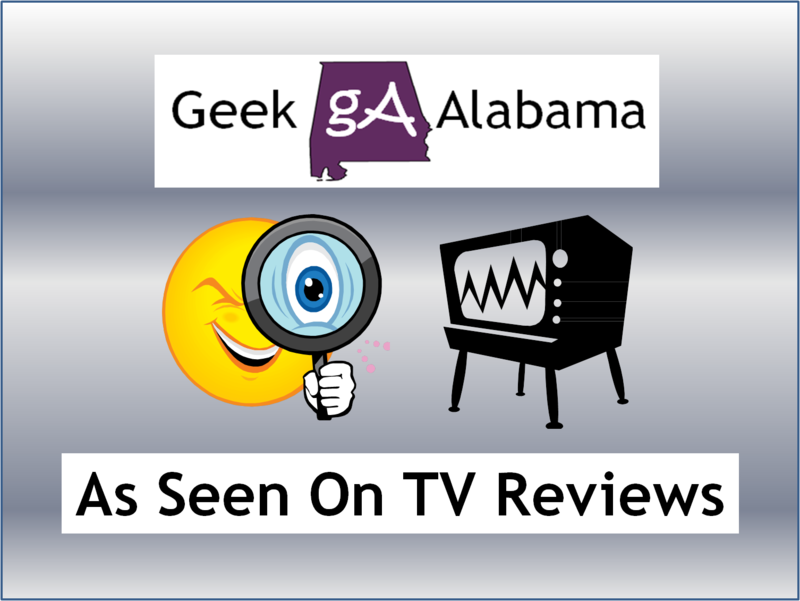 Which is one of the top features on Geek Alabama. I take many great photos and some awesome video footage. 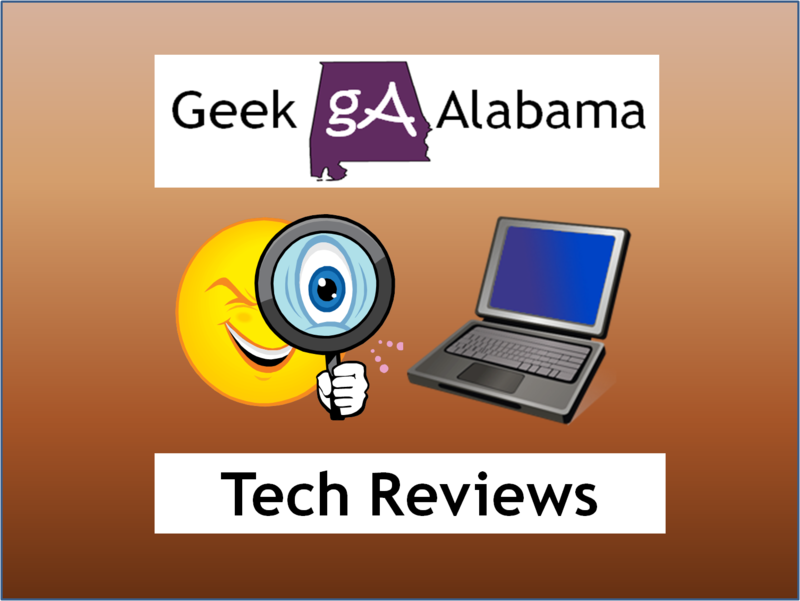 If you are new to Geek Alabama, watch our intro video to learn everything we do! Next, you know I want to expand our already great choice of recipes from A Guy’s Cuisine, our cooking segment on Geek Alabama. 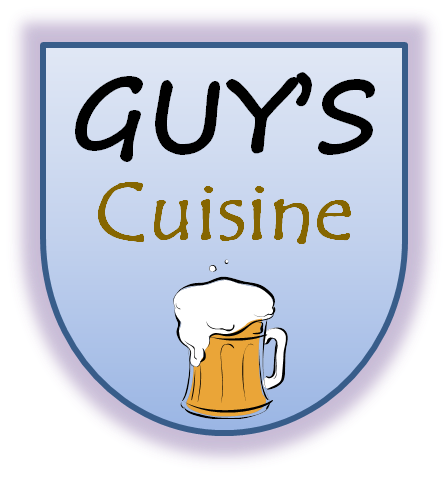 I want to continue making more recipe posts plus make some more Guy’s Cuisine cooking videos, that are doing well on YouTube. Here is one of those videos! Next is Roadscapes, I did many Road themed posts in 2013 and even did three Roadscapes time-lapse videos that are doing very well on YouTube! Here is one of Quintard Ave. in Anniston. Next up is our crowdsourcing posts. Kickstarter Tuesdays and Crowdsourcing Weekends are very popular on this blog! I get plenty of e-mails and social media contacts from people who are wanting me to talk about their crowdsourcing projects! Next up is Animation Monday! Which is the most popular feature on Geek Alabama. 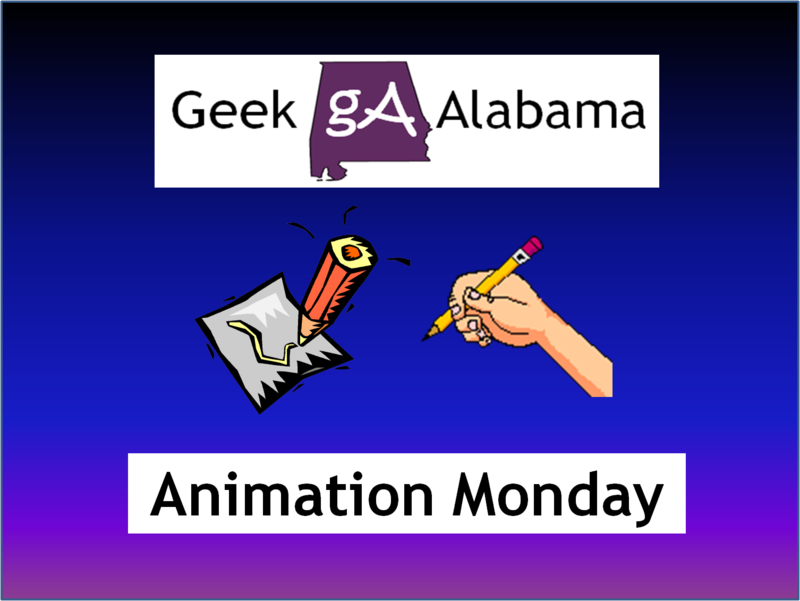 Animation Monday does something different in the animation world each week ranging from TV shows, movies, comic books, and even political cartoons! I would like to expand and include fan art submissions this year! 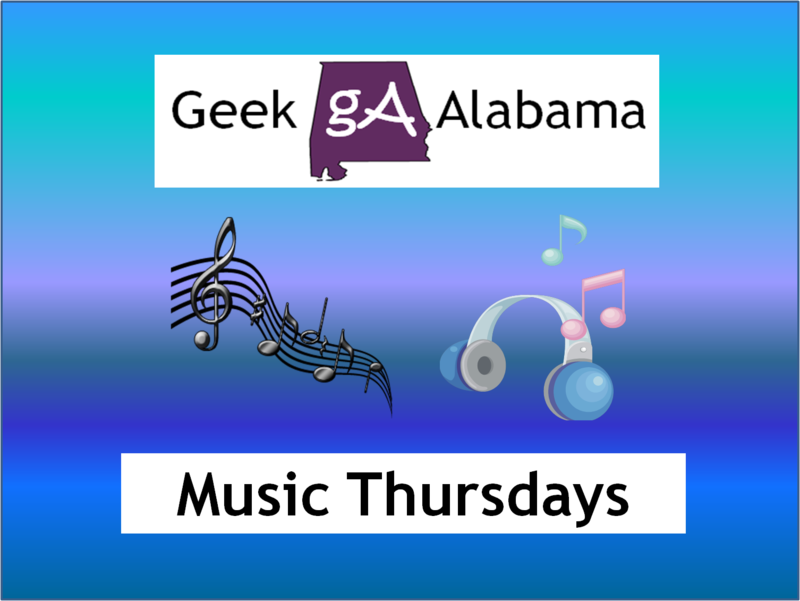 Another popular feature is Music Thursdays! This weekly feature talks about nothing but music. We had interviews, music videos, and artist features in 2013. I want to expand this in 2014! 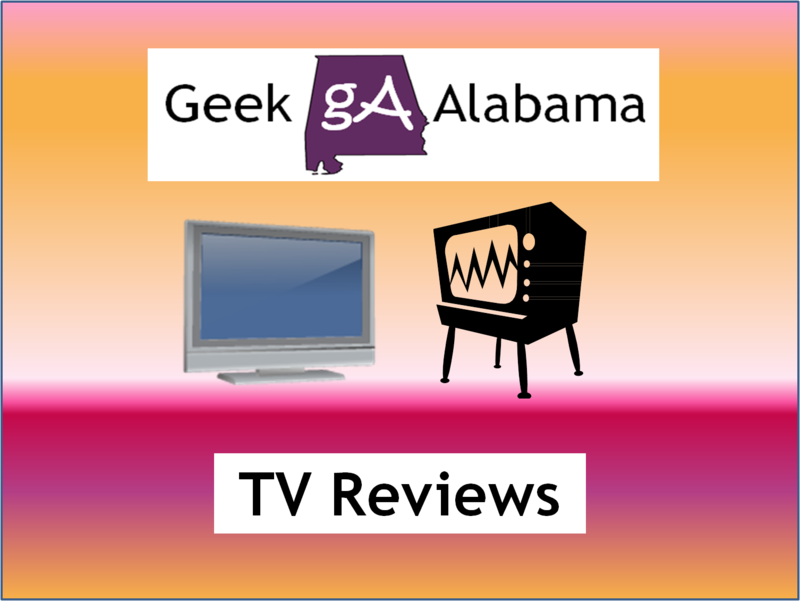 Geek Alabama also had numerous reviews from many sources! 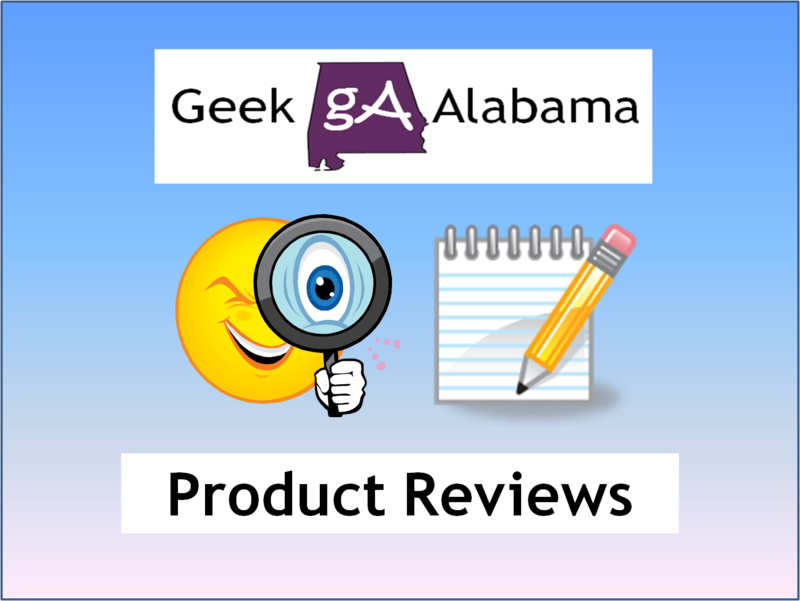 We enjoyed reviewing products, movies, TV shows, and more! 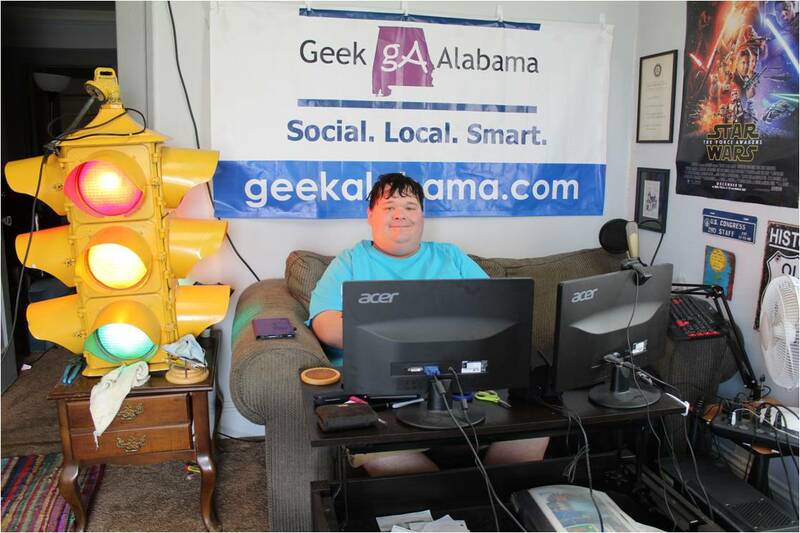 Geek Alabama did plenty of videos in 2013 including starting a vlog series called The Southern Geek that is growing! Here is a video where I made my 2013 Iron Bowl pick! 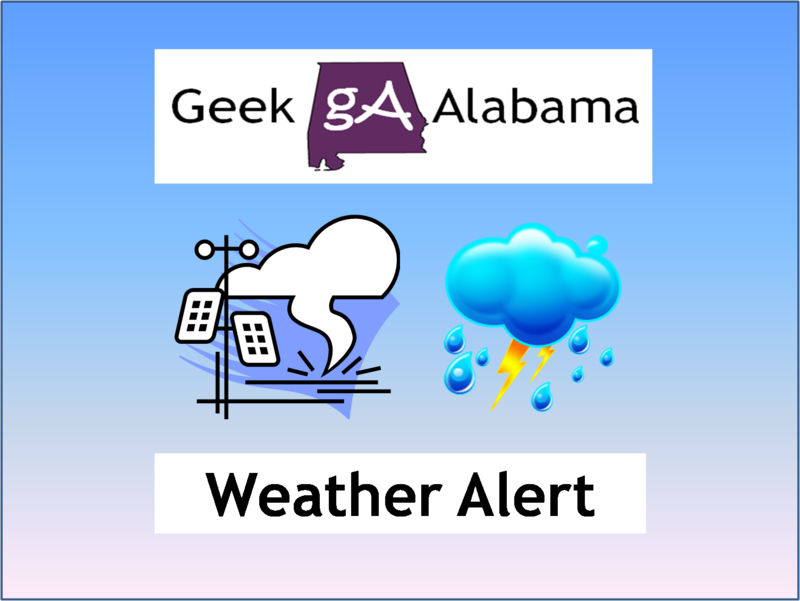 Weather coverage is another part of Geek Alabama. Thankfully, Alabama had a quiet year with few severe weather events. But I was out taking photos and videos of severe weather when it happened. Here is video of a severe storm in 2013. And of course, Geek Alabama talks about some of the biggest geeky and nerdy news out there. Things in 2013 from the gaming console wars, new tech stuff, controversies, and more was talked about! So, what are some of the new segments I want to introduce in 2014? 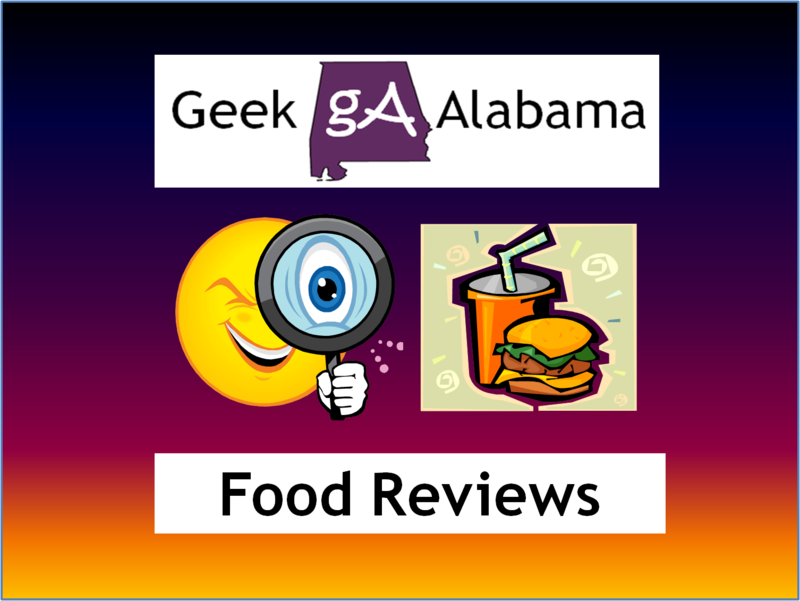 First off, we want to expand our reviews posts with some new review segments. 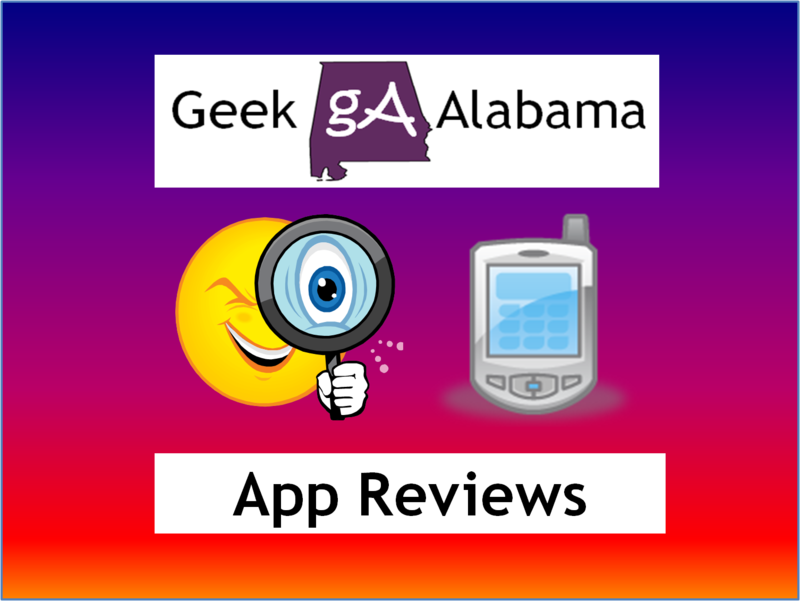 First off, introducing Tech Reviews, App Reviews, Food Reviews, Gaming Reviews, and As Seen on TV Reviews! This will be in addition to the other reviews we already do! Blogs with reviews do very well so I am thinking this will be a good move! Second, introducing Crowdsourcing Mornings! I am getting so many requests from people running crowdsourcing projects to talk about them, I am going to talk about one crowdsouring project every weekday morning in addition to the Kickstarter Tuesdays and Crowdsourcing Weekends we already do! Geek Alabama loves to help other people launch their dreams by running a crowdsourcing project. 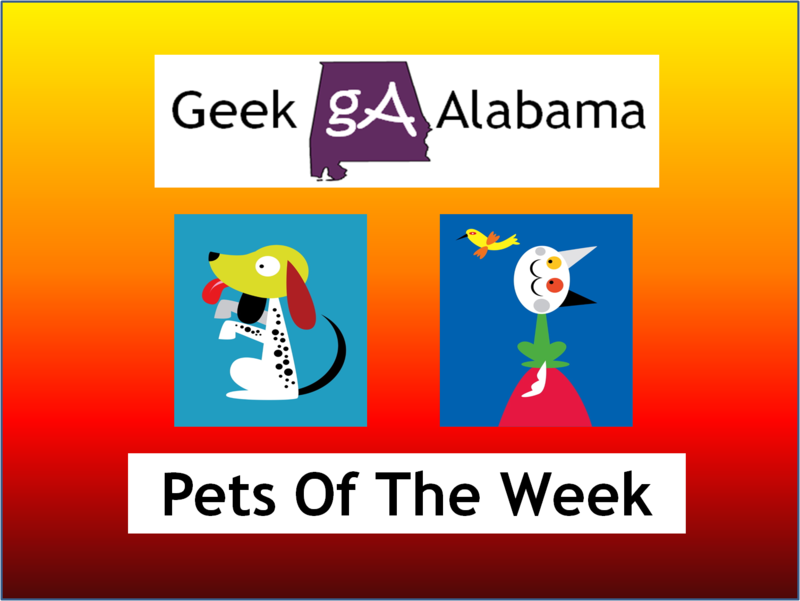 And, this new segment called Pets of the Week is something that will help the community. I wanted to start a segment where we highlight some pets available from adoption at a local animal shelter. Hopefully we can launch this in 2014. I am a deep pet lover and there are pets that deserves a great home! Yes, one website being written by one person is beating many other media websites where they have a paid staff to write stories and take pictures. That does say something! 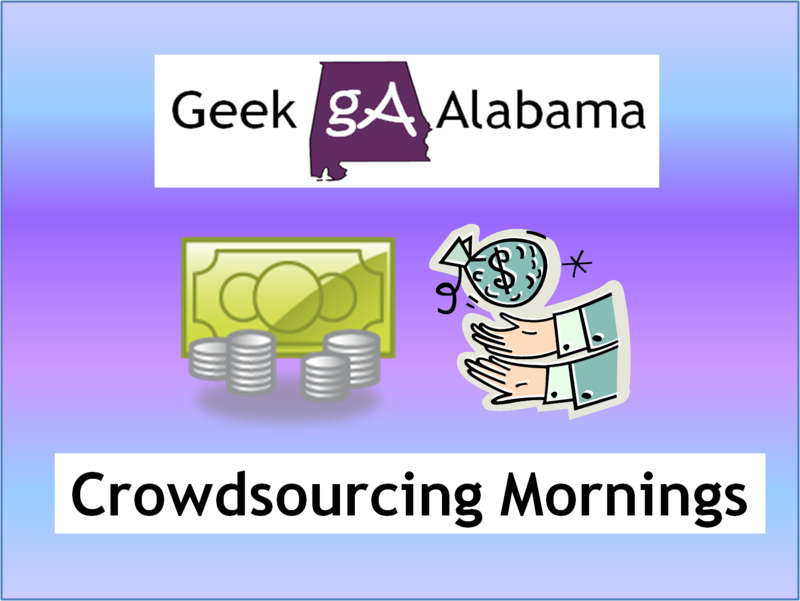 To grow Geek Alabama, we are running a Crowdsourcing campaign on Indiegogo. The Geek Alabama Fundraiser – Help Us Raise Money to Expand Geek Alabama is now live on Indiegogo! This fundraiser is to raise $20,000 in 30 days. It is a fixed campaign, so if we don’t raise the $20,000, we don’t get funded, and no rewards will be handed out.